We’re excited to announce the winners of the 2018 AWS AI Hackathon. Horacio Canales has won first place with his “Second Alert” project. This project enables users from around the world to identify missing persons, including human trafficking victims, children too young to remember their family members’ names, and mentally handicapped individuals. 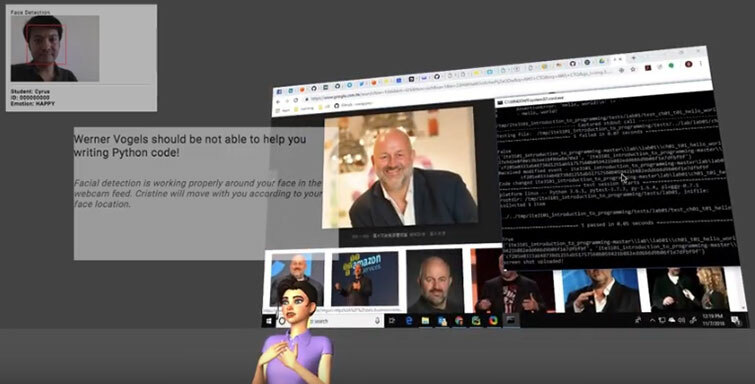 Horacio built the solution using image analysis, text analysis, and conversational agents with Amazon Rekognition, Amazon Comprehend, and Amazon Lex. In recognition for his contribution, Horacio will receive $5,000 USD and $2,500 in AWS Credits. We want to thank all of the participating developers from around the world for their time and creativity during the 2018 AWS AI Hackathon. In this hackathon, we challenged developers to build intelligent applications using pre-trained machine learning computer vision, natural language processing, speech recognition, text-to-speech, and machine translation API services. Last week our judges determined three winners from more than 900 submissions. 1st Place | $5,000 USD and $2,500 in AWS Credits: Second Alert, by Horacio Canales. Horacio was motivated to help identify missing persons using facial recognition. AWS services used include Amazon Rekognition, Amazon Comprehend, Amazon Lex, and AWS Lambda. 2nd Place | $3,000 USD and $1,500 in AWS Credits: Mobu, by Yosun Chang and Luannie Dang. 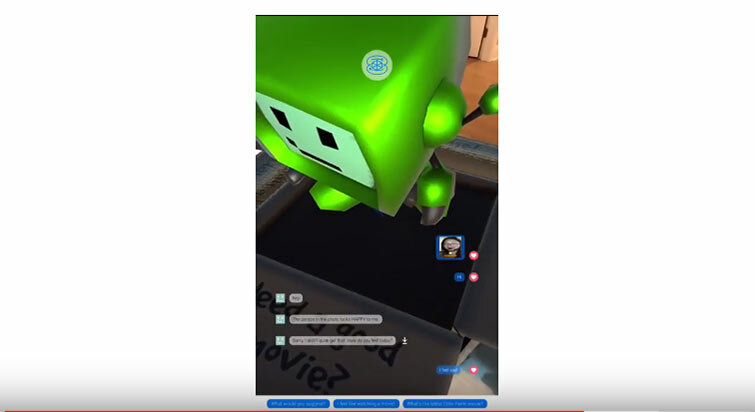 Yosun built an “empathy-powered movie buddy robot” that recommends movies using chat, image recognition, and a person’s mood—by determining user happiness through facial analysis. AWS services used include Amazon Rekognition, Amazon Lex, and AWS Lambda. 3rd Place | $2,000 USD and $1,000 in AWS Credits: Lab monitor, by Kitson Cheung, Cyrus Wong Chun Yin, Kwok Tung Chan, Chun Long Kwan, Mei Ching Law, Fung Lam Jacqueline Wu, Mike Ng, and Man Ting Ma. This team built an application that helps students stay focused during technical lab classes. AWS services used include Amazon Rekognition, Amazon Polly, Amazon Lex and AWS Lambda. Serverless Hands-free Allergy Checker, by Ceyhun Ozgun. AWS services used include Amazon Rekognition, Amazon Lex, Amazon Polly, and AWS Lambda. The Healing Power of Telling Your Story, by Mohamed Hassan Abdulrahman. AWS services used include Amazon Translate, Amazon Comprehend, and AWS Lambda. QuickSeek, by Harry Banda. AWS services used include Amazon Transcribe, Amazon Comprehend, and AWS Lambda. Galudy, by Emmanuel Adigun, Olalekan Elesin, and Samuel James. AWS services used include Amazon Rekognition, Amazon Comprehend, Amazon Translate, and AWS Lambda. You can view all of the submissions on the 2018 AWS AI Hackathon page. See our website to learn more about how you can build with AWS machine learning services.